The most gadget-friendly charging station for you! Trust Vernon Technology Solutions to give your delegates a mobile charging experience that accommodates any mobile device, with secure as well as open bay models. 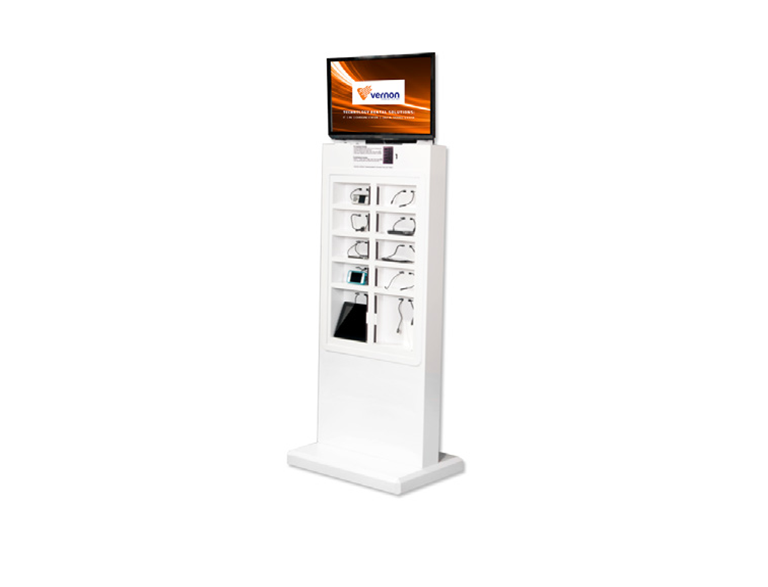 Why choose V-Charge Charging Stations? Charges up to 20 mobile phones and tablets with universal charging tips for any mobile device. 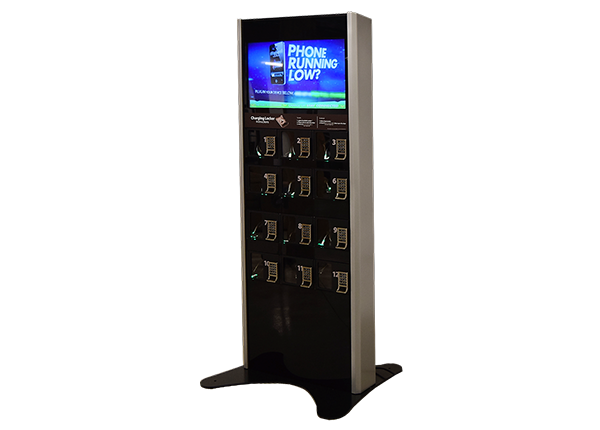 Why choose Secure V-Charge Charging Stations?